When it comes to trends, the one constant that remains is what goes out of style inevitably comes right back around again. 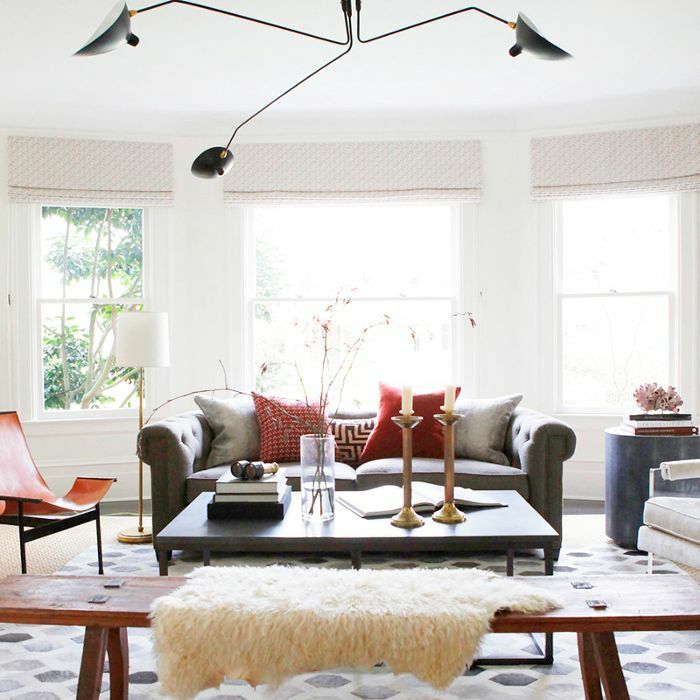 This fall alone, retro and vintage décor have proved to be among some of the biggest trends in interior design. Whether it's authentic midcentury modern wares or bold terrazzo speckled accents, the past is making its way into the present one trend at a time. One era that's certainly being given a second chance this year is the '80s. From fashion to décor, the statement-making decade has been making a serious comeback. 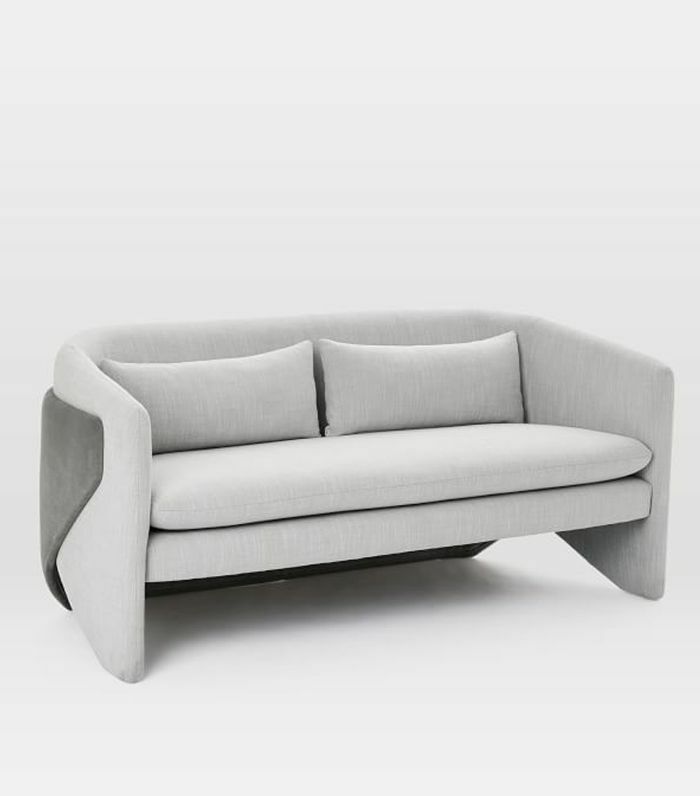 In particular, rounded sofas of the 1980s in textural fabrics like bouclé are giving sleek, modern alternatives a run for their money. This falls in line with the series of outdated and "ugly" trends that have been dominating the design world this year (think faded florals, maximalism, and rattan furniture). 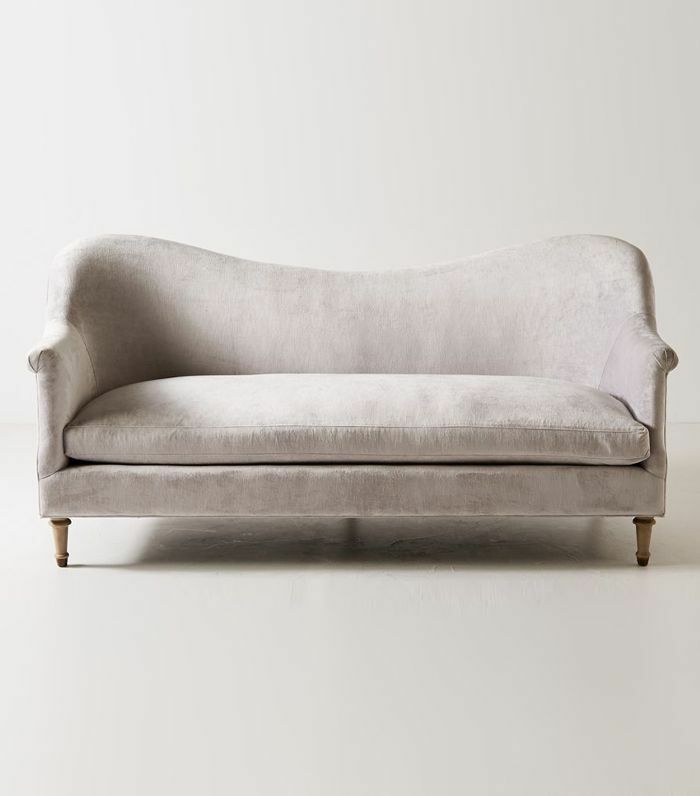 If you're looking to invest in a statement piece of furniture that pays homage to the trends of the years' past, here are a few rounded sofas to take you back. This boucle rounded sofa screams 1983 (and we're into it). 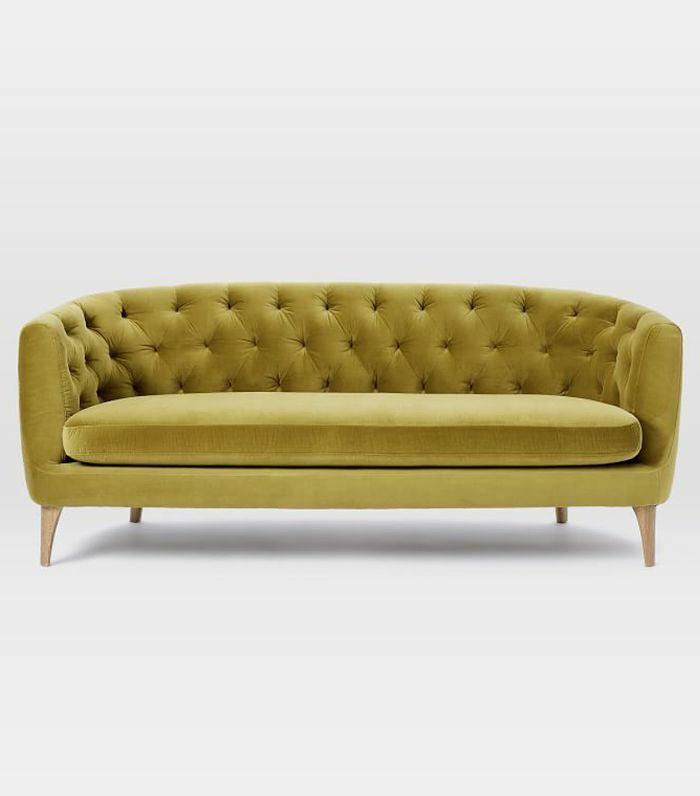 Go bold with a colorful tufted sofa with vintage vibes. 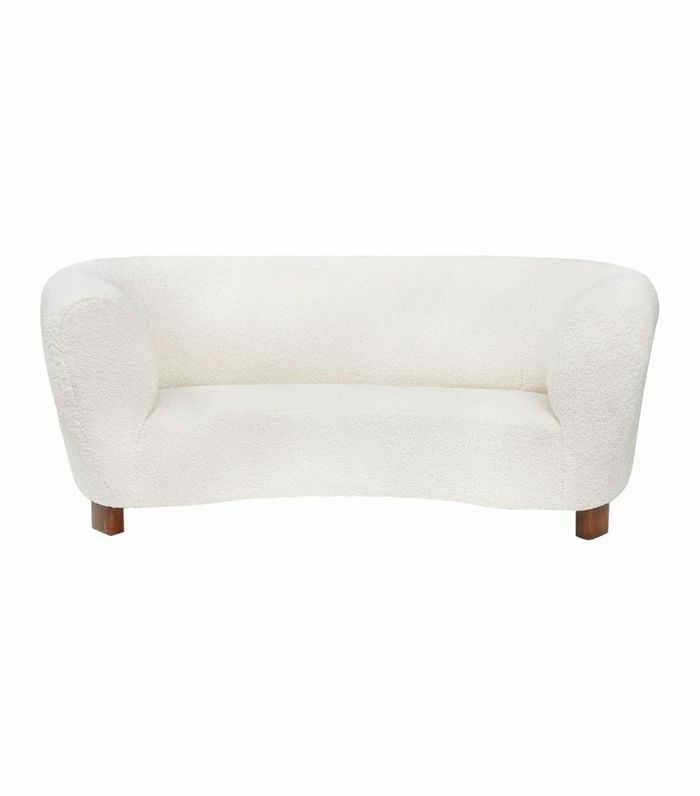 For a major statement, a buffalo-check sofa sure to turn heads. 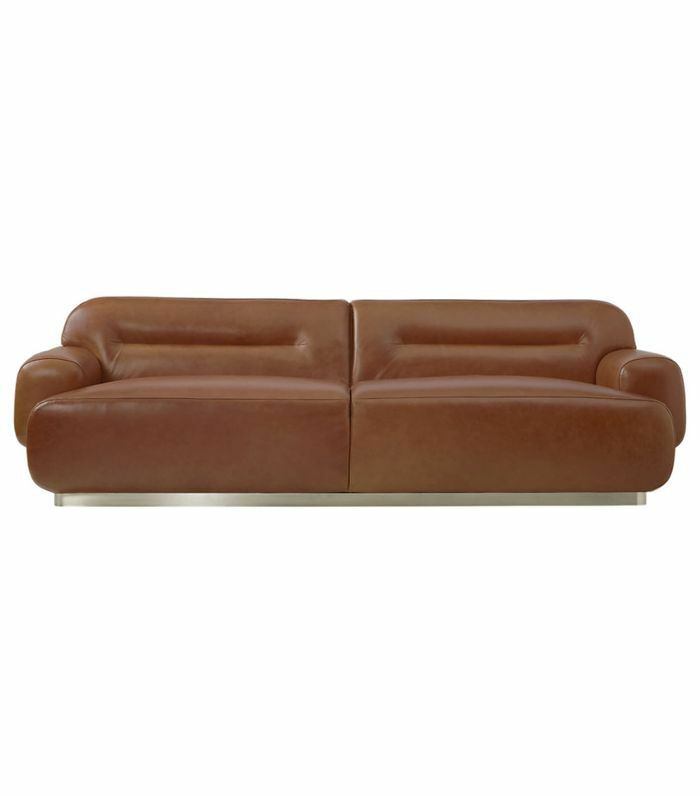 This rounded leather sofa is neutral enough to fit into any living room décor. 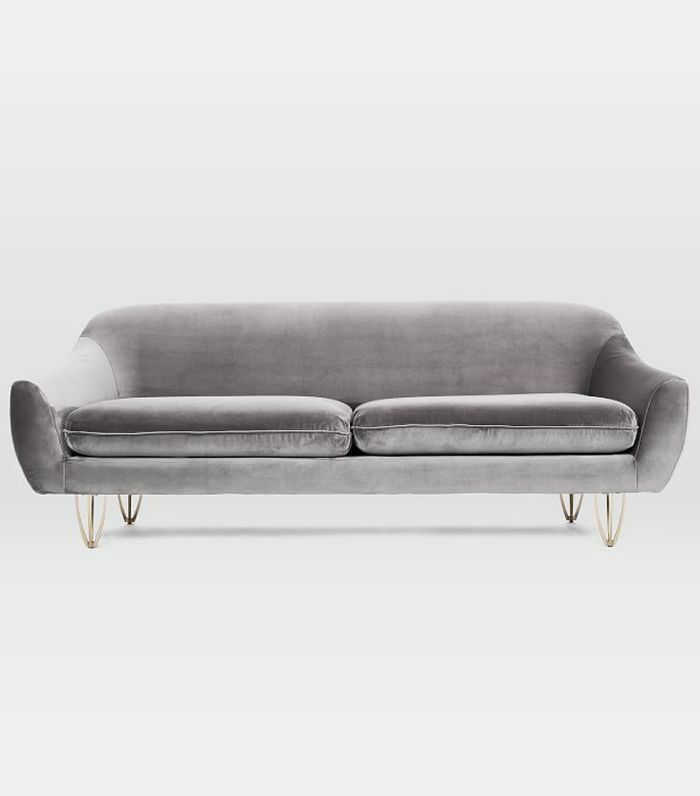 For a stylish take on the rounded sofa trend, this light gray velvet number will do the trick. 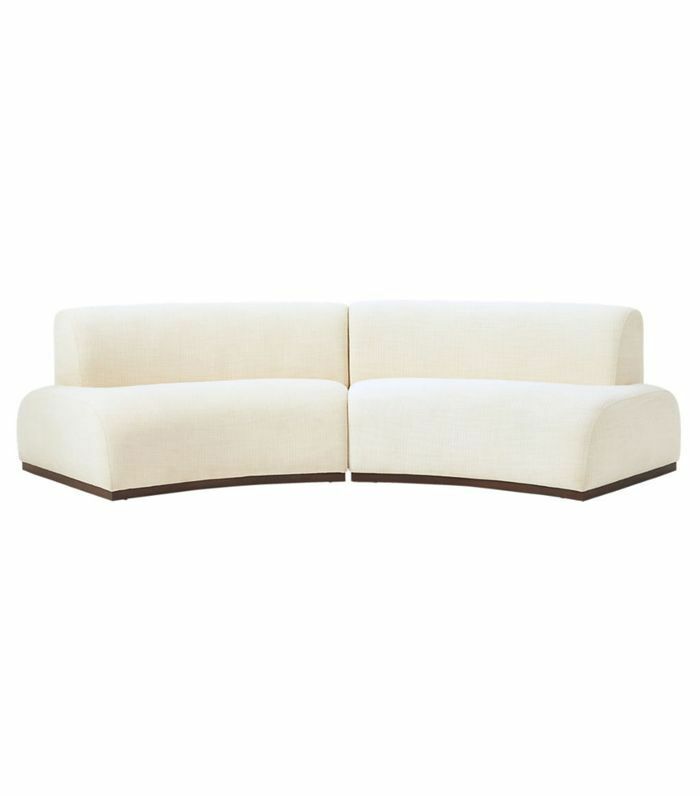 Curved sofas have been dominating the décor trends for some time now. 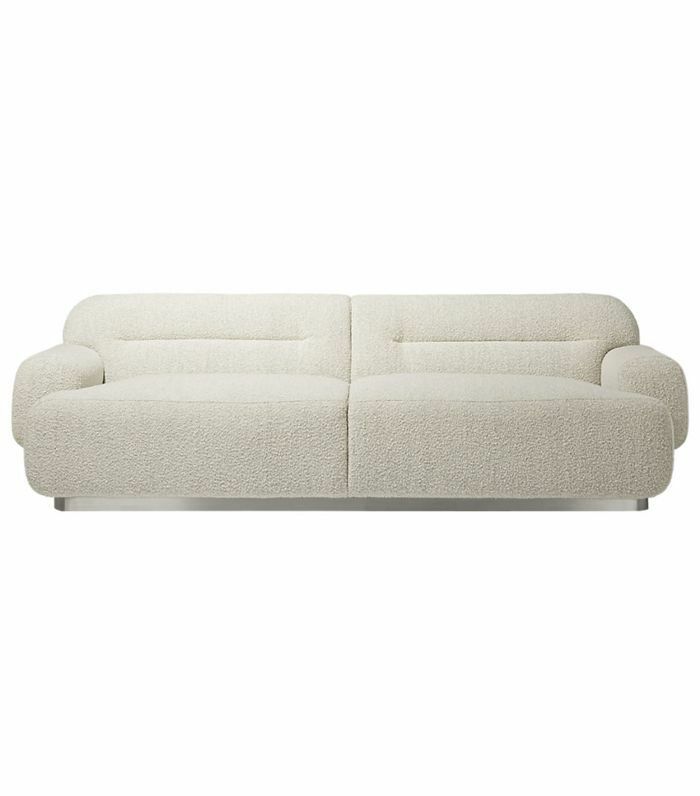 If you're not ready to commit to the rounded sofa style, stick with a more classic look like this. 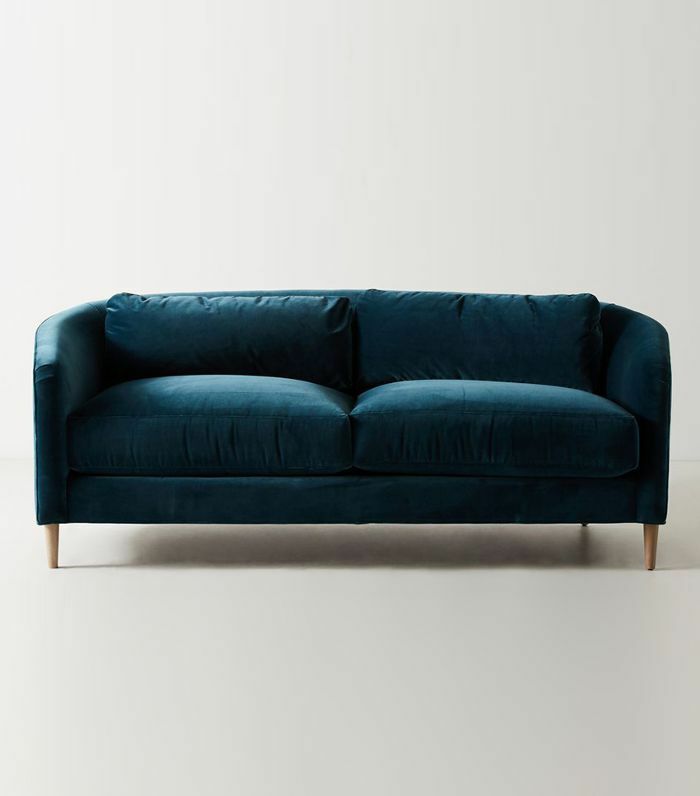 Is there any room that couldn't benefit from a blue sofa? This round loveseat built in the 1940s has been reupholstered in bouclé fabric for an amazing vintage find. 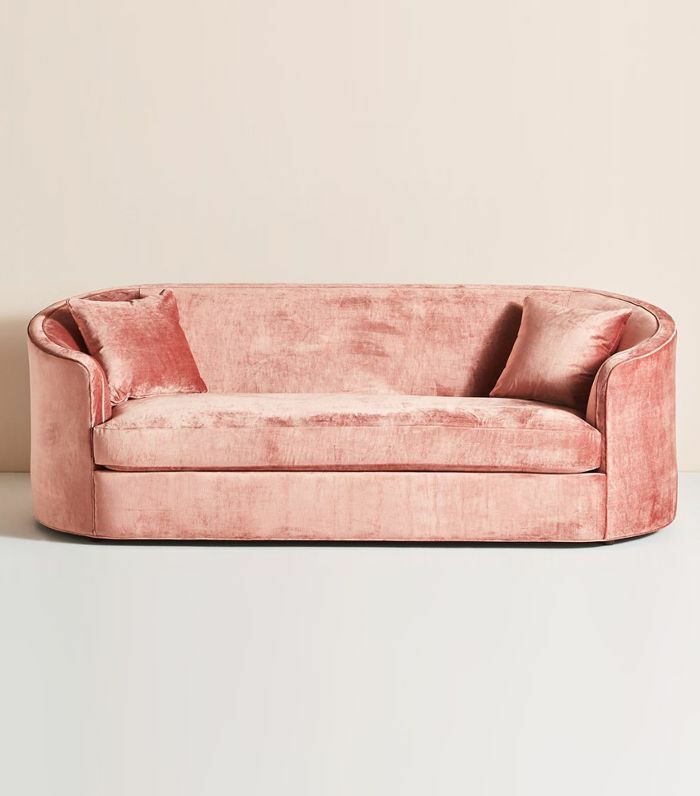 A combination of the retro round look and the vintage velvet style, this pink sofa certainly makes a statement. 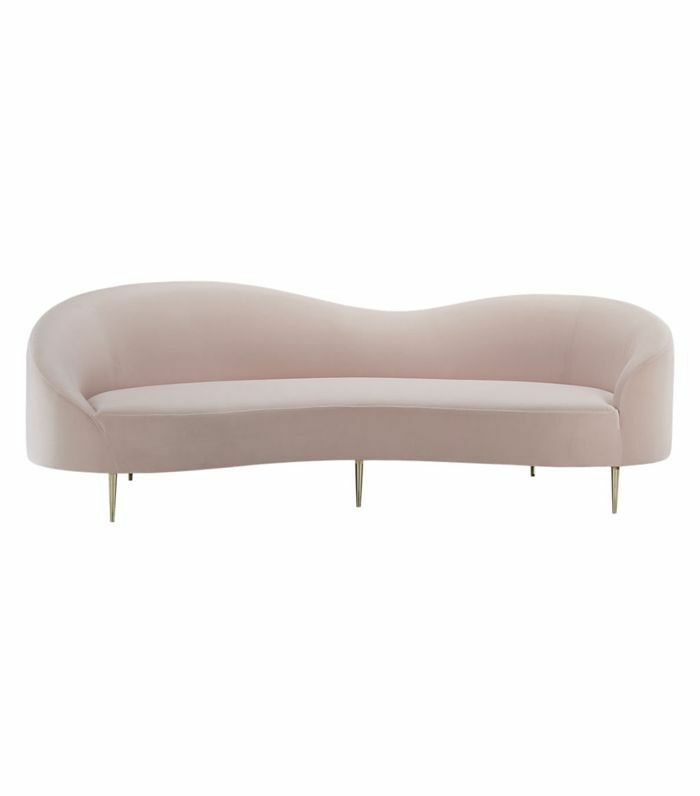 This light pink velvet sofa basically defines chic to death. This funky rounded sofa adds a serious cool factor to the '80s trend. Ochre and sepia tones continue to pop up in the décor space. 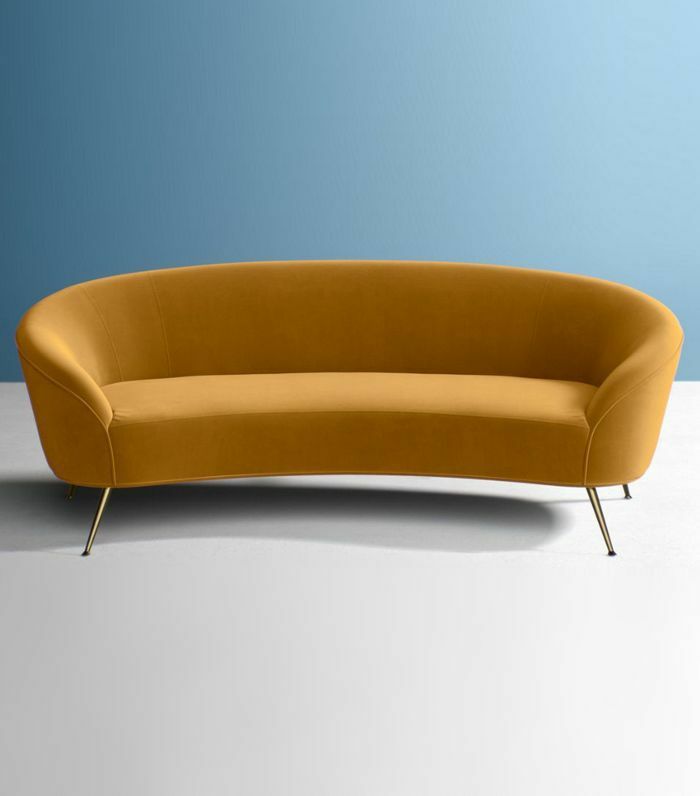 This rounded sofa nails the trend. 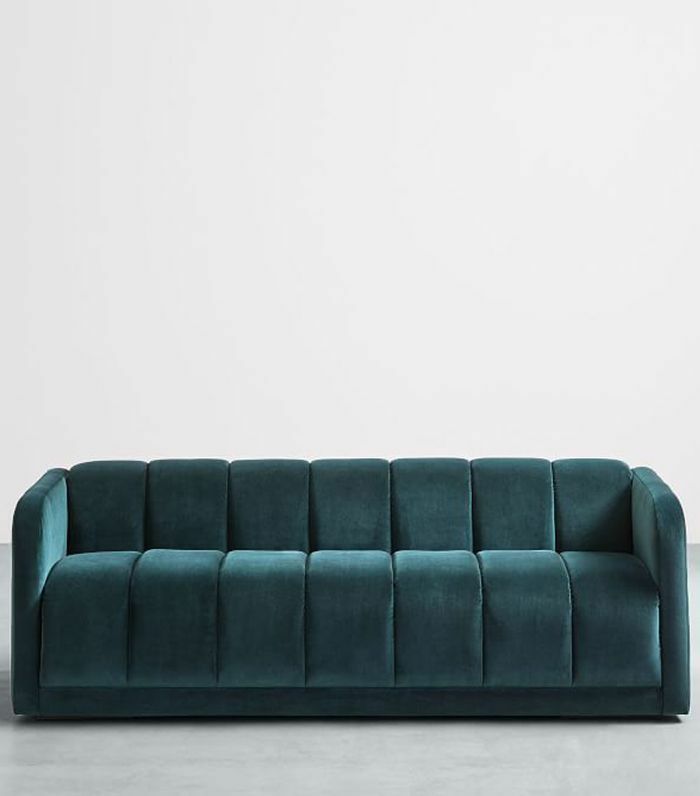 Not your grandma's rounded sofa, this bulky couch from West Elm feels unique and modern. 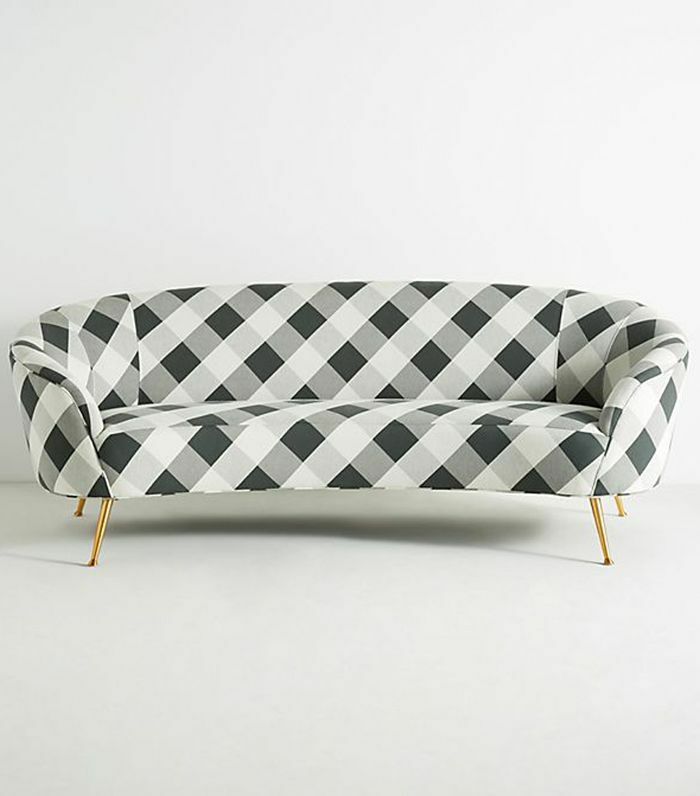 We're getting major '80s vibes from this two-piece sofa set. 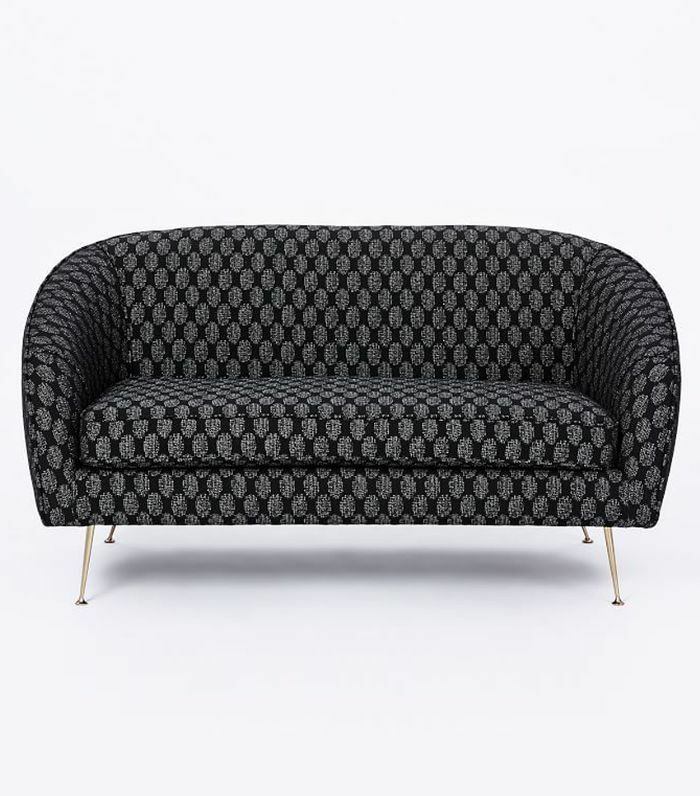 A bold pattern, this round loveseat feels like it's from another era. Pair it with a variety of styles and colors to play up the maximalist look. 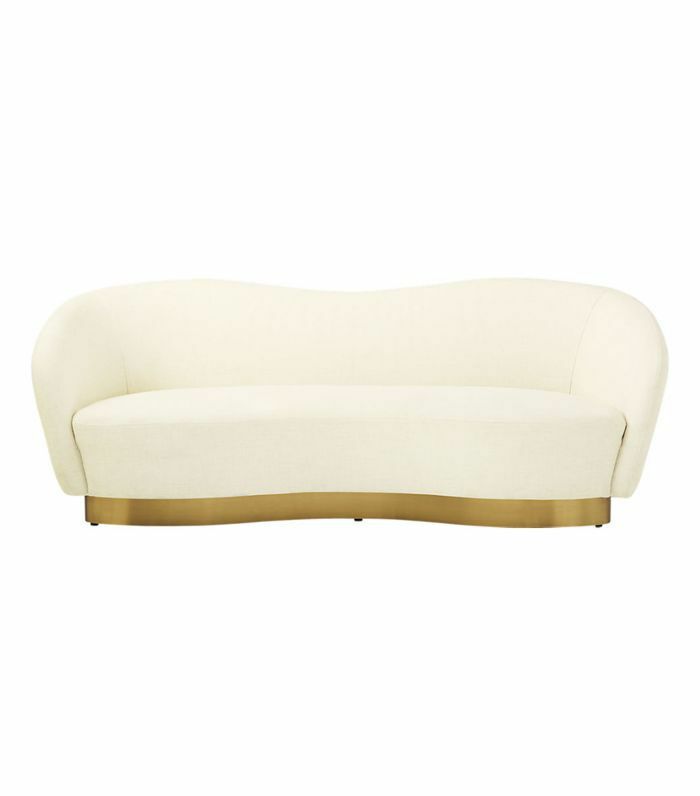 Both modern and vintage-inspired, this sofa looks luxe and sophisticated. 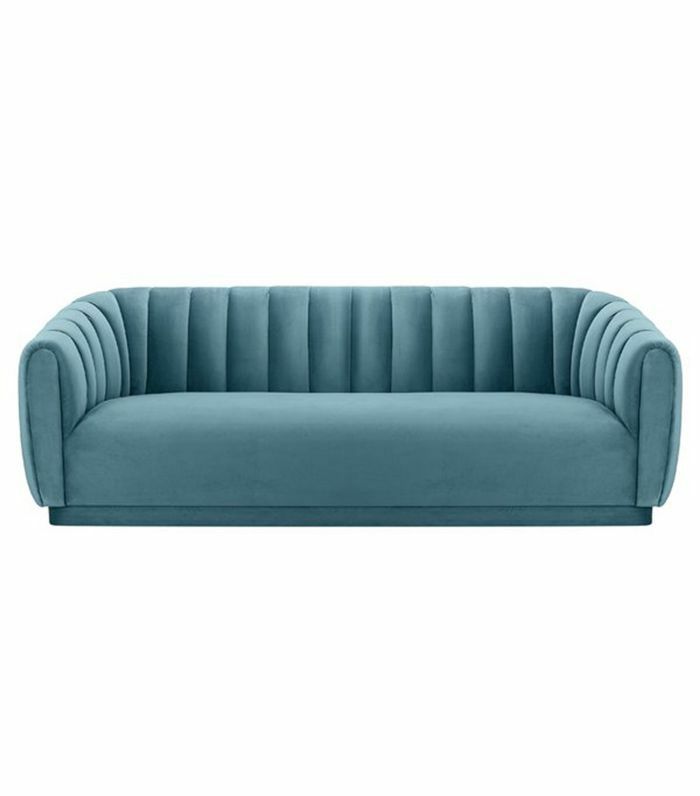 This blue tufted sofa is just the thing to add a splash of color retro vibes to your living room. Sign up for MyDomaine's newsletter for more home décor trends and inspiration delivered straight to your inbox.